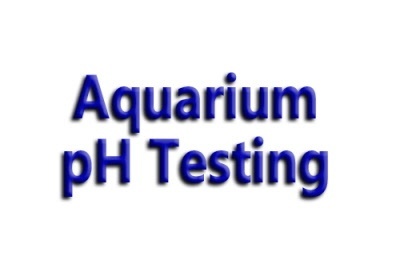 Why is it important to test pH in an Aquarium? Monitoring Water parameters is vital to successful keeping of fish. Fish require a steady pH. Just like people, your freshwater and saltwater fish like a stable and set enviroment. It seems amazing but it's true. The pH levels of fish in their natural waters can range from 3.5 to over 10. Each species has its own requirements and preference so be sure to do your research on this prior to just picking a number.